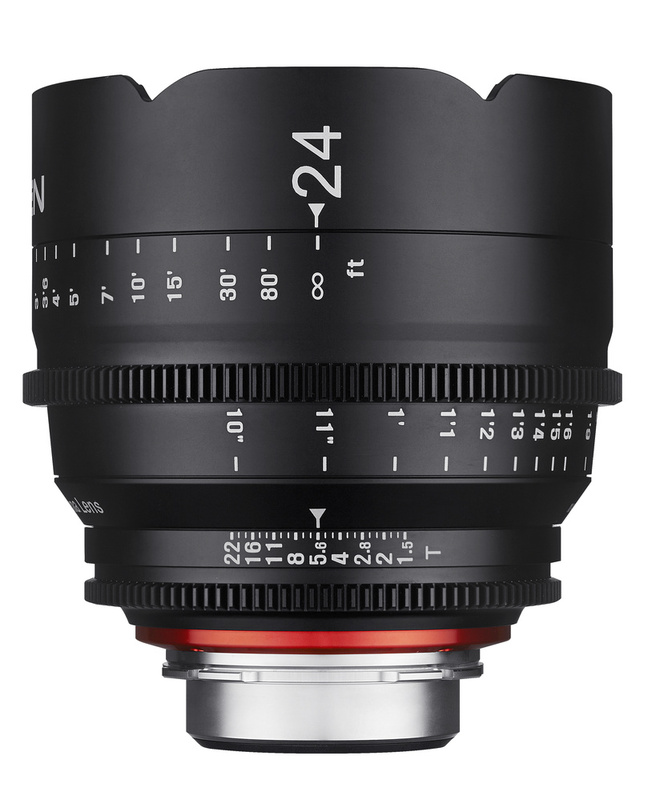 Rokinon is announcing their new professional grade cine lens system, which offer professional optical quality, features, specifications, and the performance that is expected out of a superior cine lens system, all for a significantly lower price. 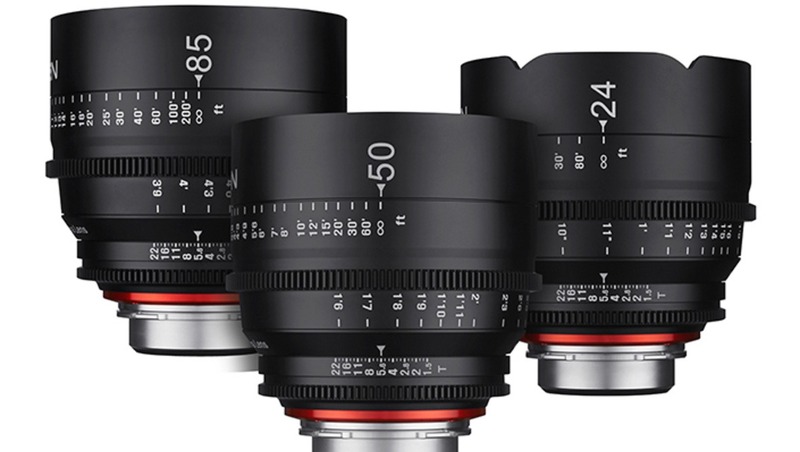 The three XEEN lenses are 24mm, 50mm, and 85mm which all feature a constant aperture of T/1.5 and full frame coverage. 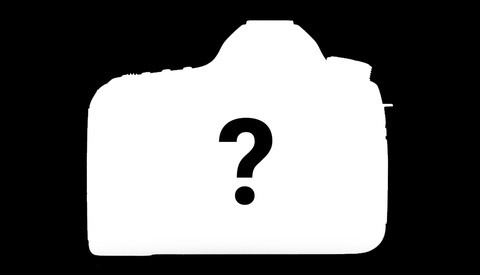 The lenses will be available in mounts for Canon EF, Nikon F, Sony E, Micro Four Thirds and even PL with additional focal lengths scheduled to be introduced throughout 2015 and 2016. The XEEN lens system will include features such as 4K ready optics, full frame coverage, a durable all metal body, unified 40 degree iris rotation, unified 200 degree focus throw, large easy to read markings, a lens support mount, 11 bladed diaphragm for superb bokeh, XEEN proprietary 14 layer multi-coating, unified 114mm non-rotating front diameters, dual calibrated right and left side distance and T-stop Scales, unified focus and aperture gear positions for easy follow focus use, mounts that can be shimmed and are interchangeable by a qualified technician, and incredible smooth and fully damped movement of focusing and aperture controls. 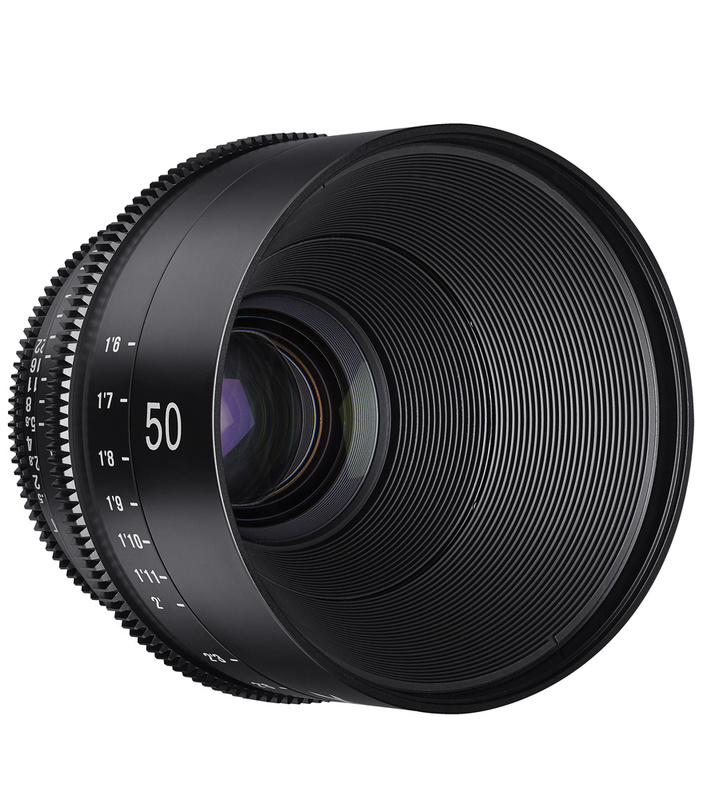 The XEEN lenses are all optimized for high use professional cine and video applications and are all backed by a three year limited warranty which is the longest in the industry. 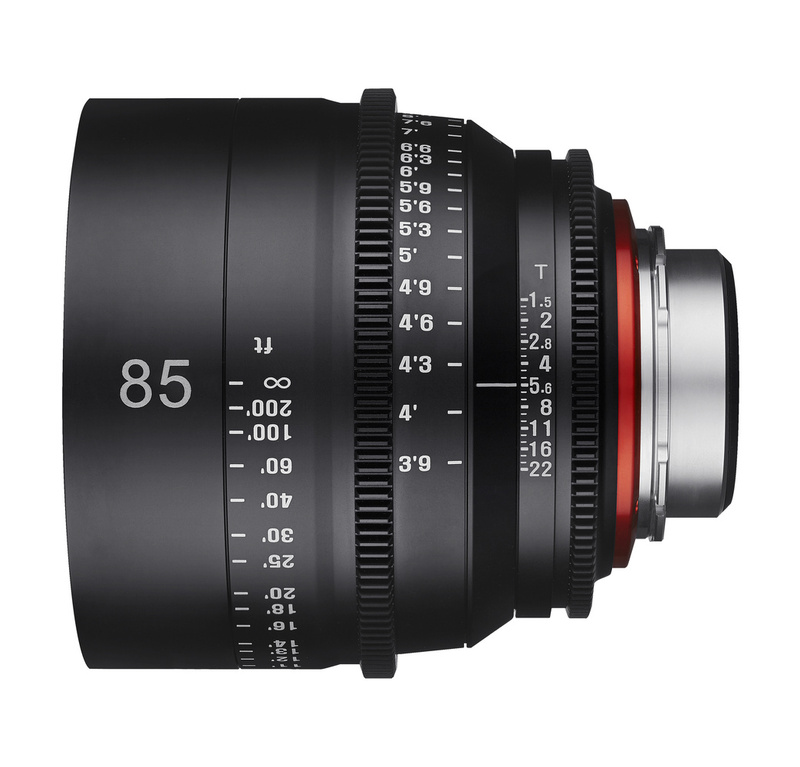 The lenses will be available at B&H Photo as well as a variety of authorized Rokinon dealers. 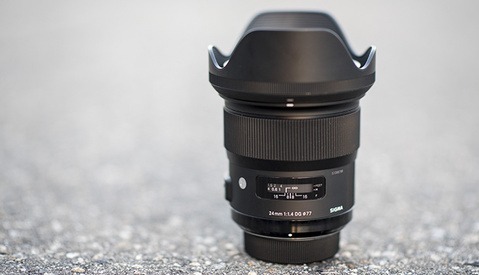 While these lenses sound like they will pack quiet the punch at a reasonable price, what is most important is image quality. If you buy these lenses for use with a specific body, and change bodies, Rokinon says that they can swap the mounts although they stress that it needs to be done by a qualified service center. 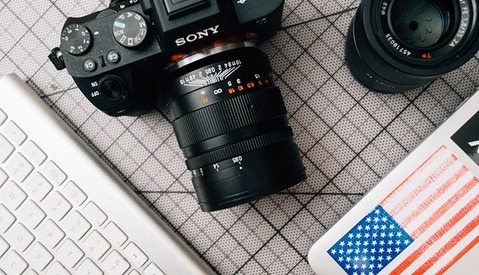 While I believe adapters will be available soon, I’m sure the quality of the adapter will affect the image quality and like I said this is the most important factor. The XEEN lens system sounds like it could be a great cine lens system for a great price, but time will be the test. Michael Brown is a freelance photographer based on the east coast, with a wide variety of photo, video and graphic design experience. I doubt the optics are any different on these lenses, so lots of chutzpah on the part of Samyang here. Still cheaper than other name brands however.